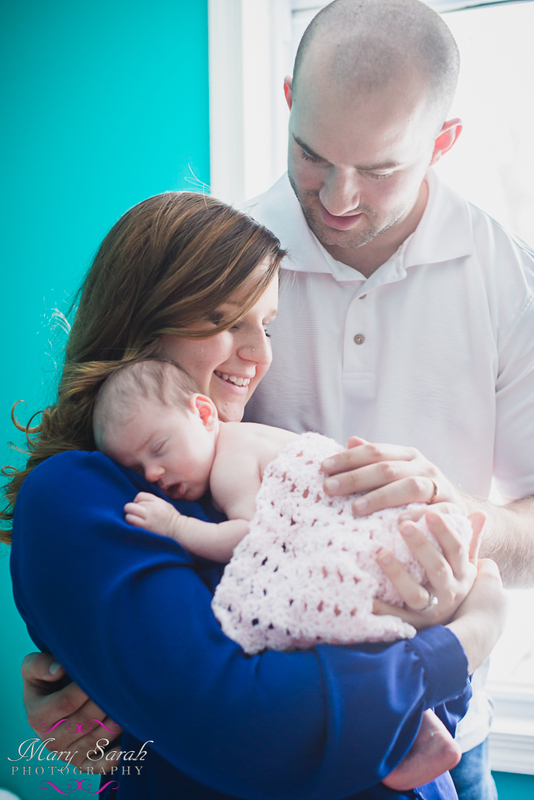 I am thrilled to present to you the newest addition to Jason and Sarah’s family; the beautiful Everly Rose! 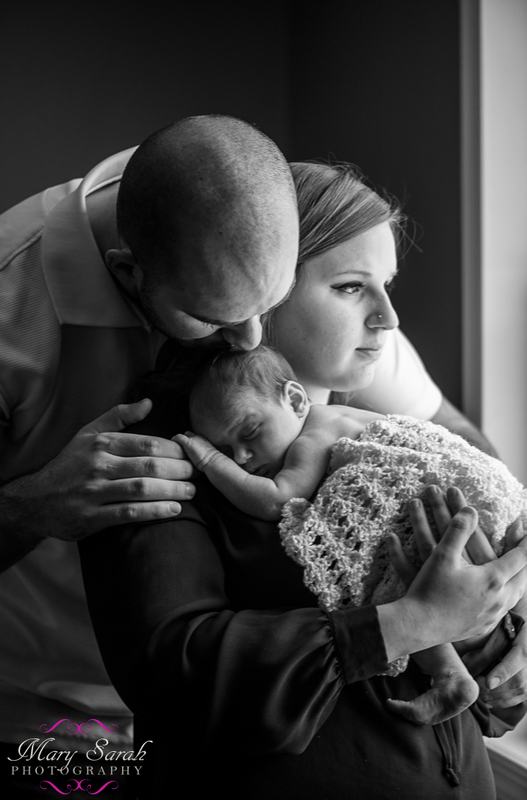 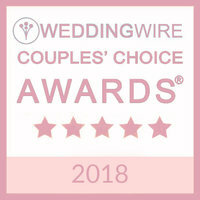 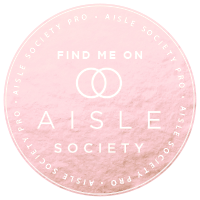 I had the privilege of photographing Jason and Sarah’s wedding a year and a half ago (you can see their gorgeous wedding here) so I was honored when they requested I do their beautiful baby girl’s newborn photo shoot. 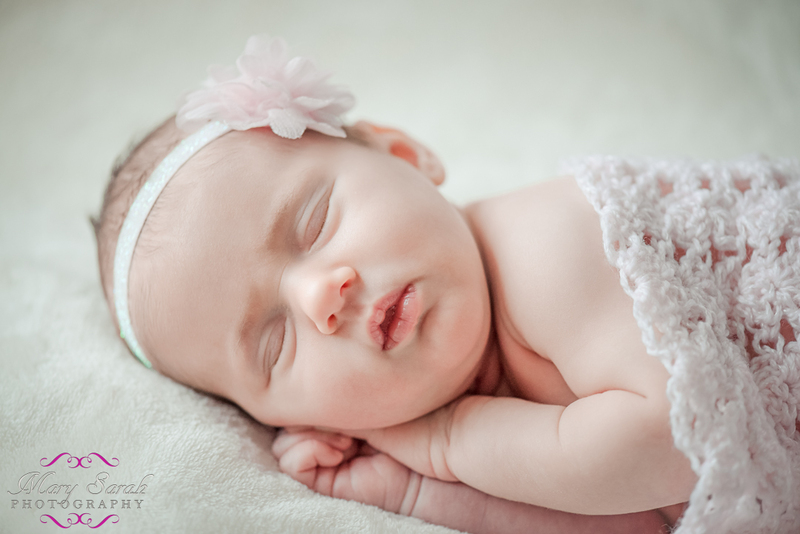 This is the first newborn shoot I’ve done for a wedding client, but I’m hoping it will be the start of a wonderful trend! 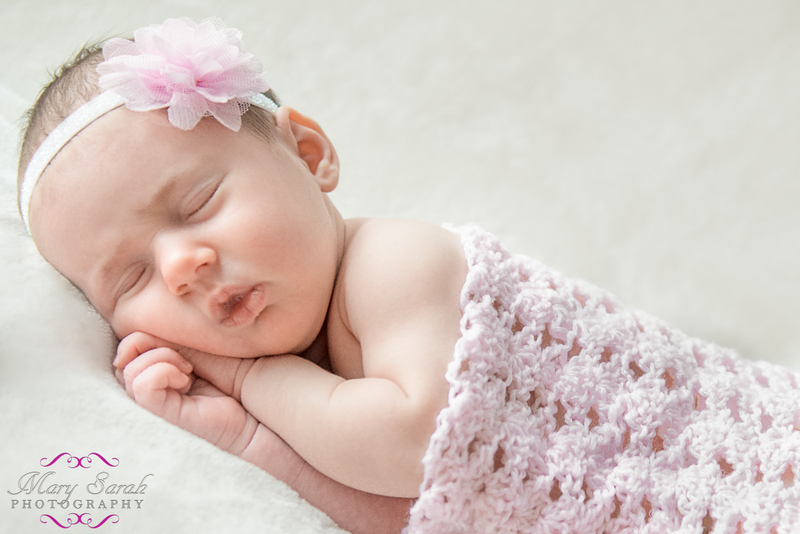 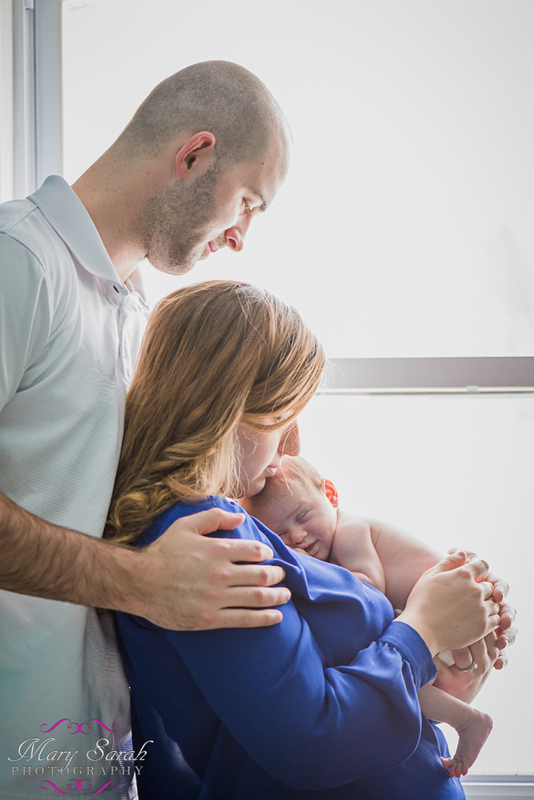 Enjoy this Frederick MD newborn photography provided by Frederick, MD newborn photographer Mary Sarah Photography offering Frederick MD newborn photography. 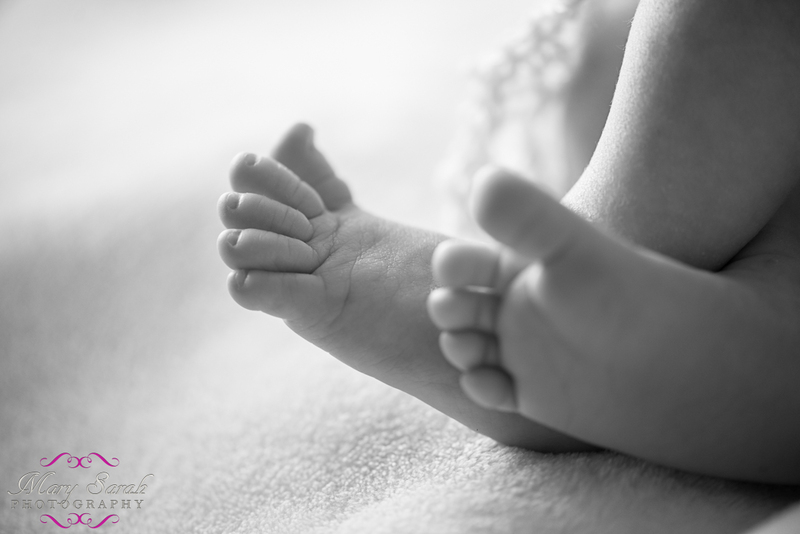 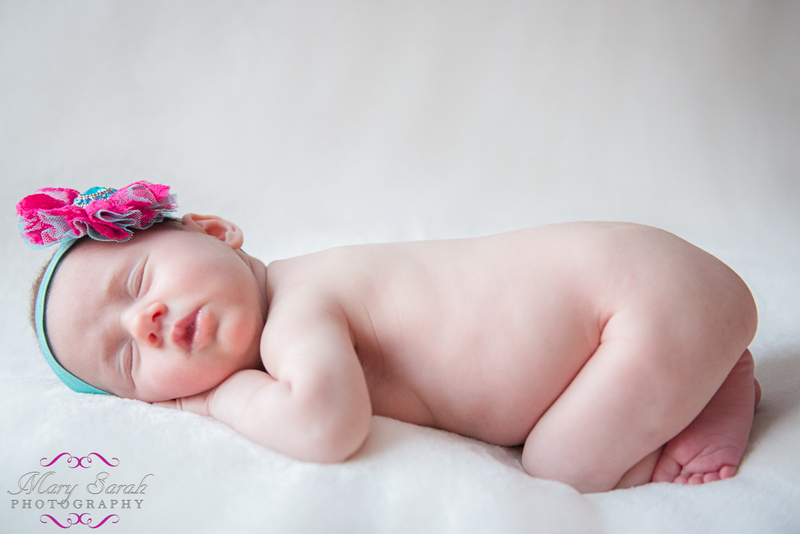 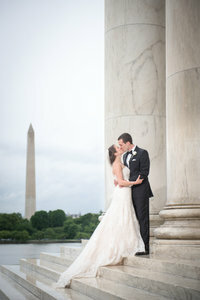 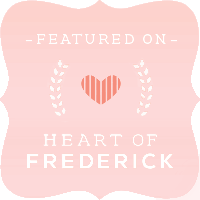 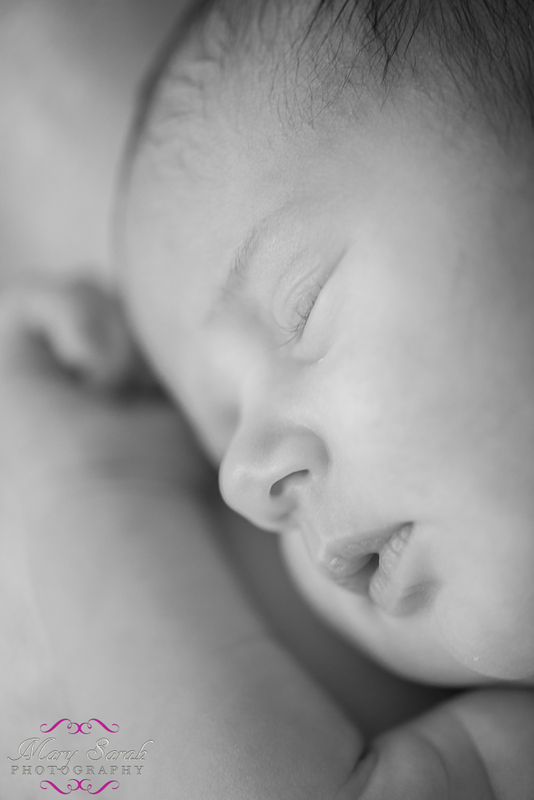 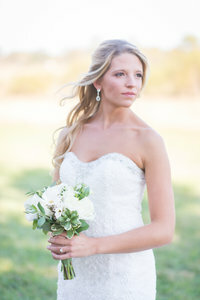 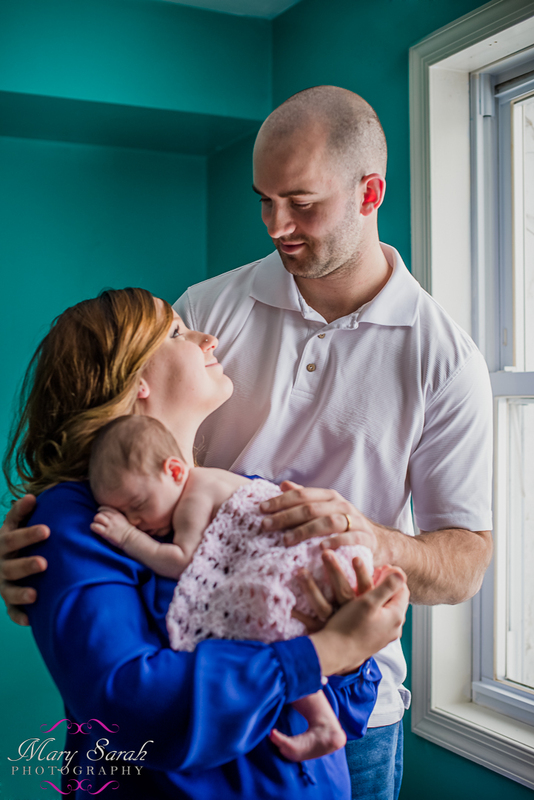 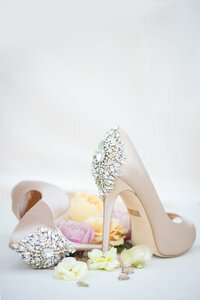 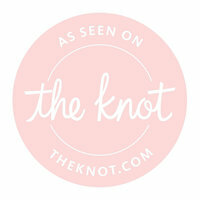 Mary Sarah Photography is anything but your average Frederick, MD newborn photographer. 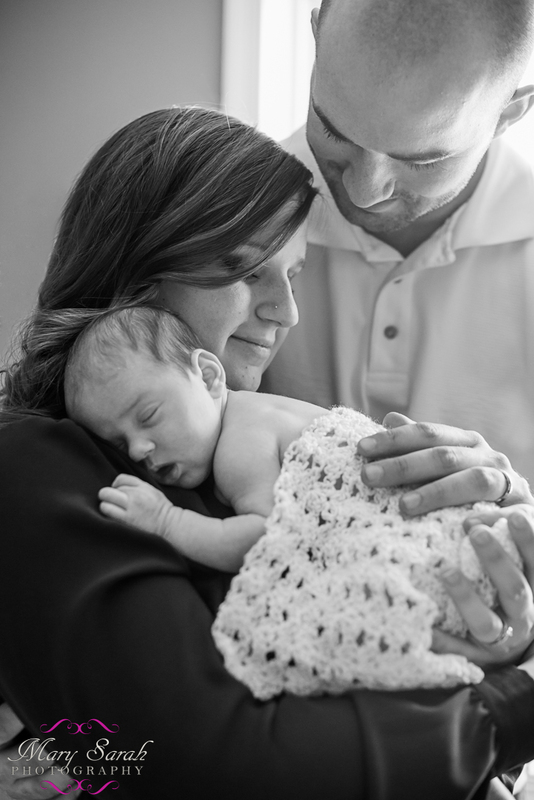 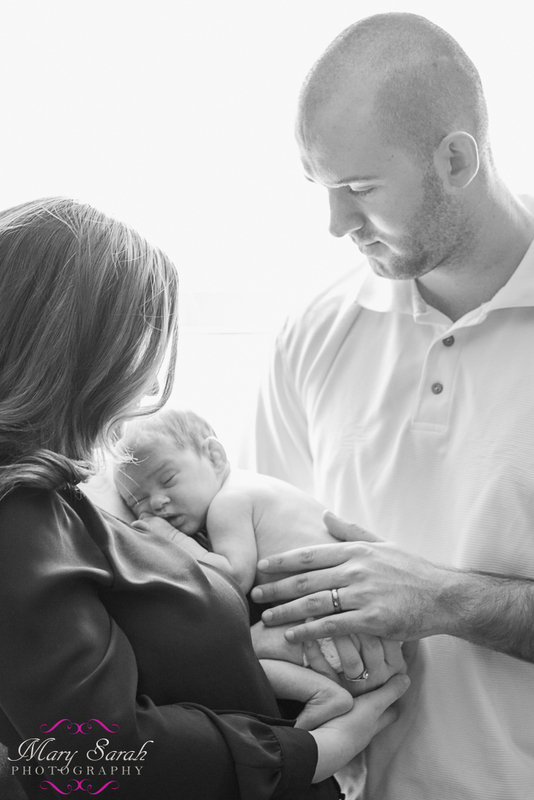 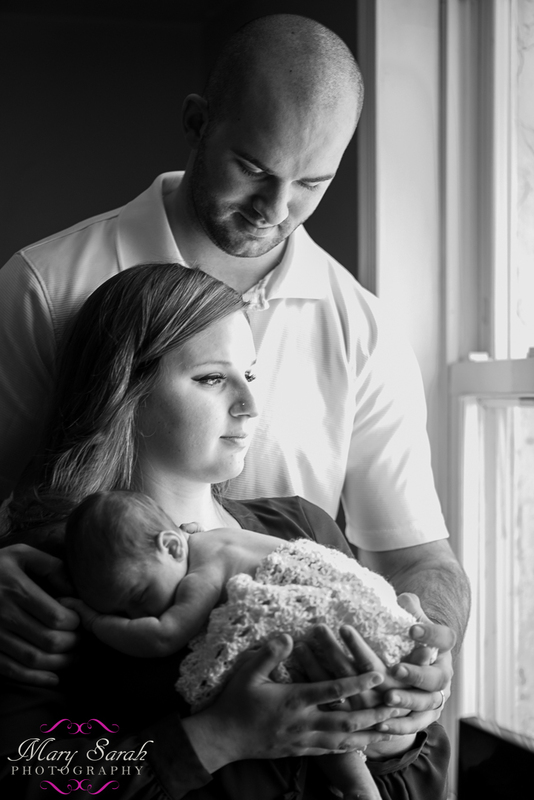 Each newborn shoot is treated with the utmost care, respect and creativity it deserves. 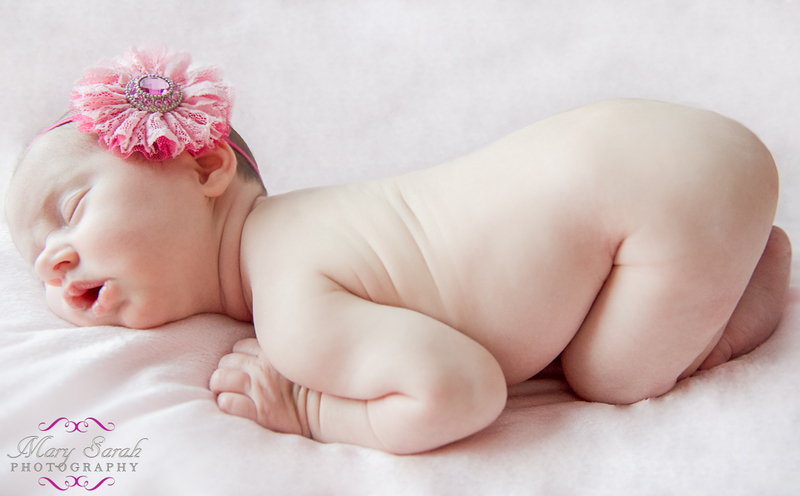 This is Frederick newborn photography at its best. 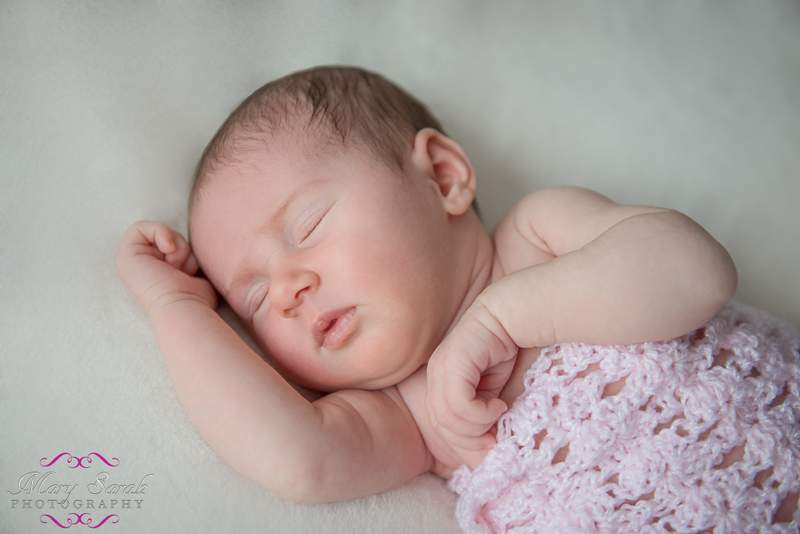 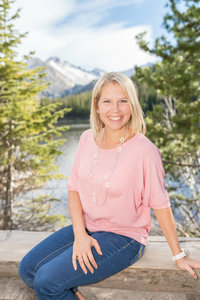 Mary Sarah Photography offers both on-location and studio newborn photography in the Frederick, MD area. 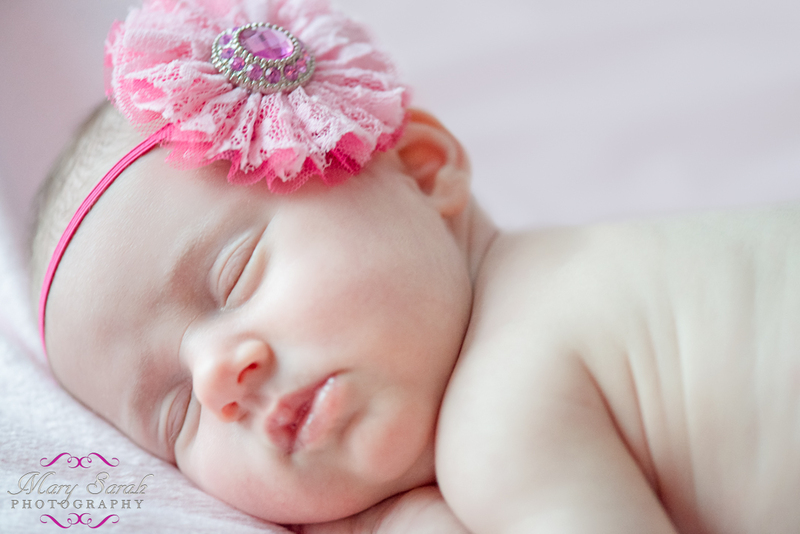 Please contact Mary Sarah Photography for more information regarding newborn photography shoots.